Lately, there is more than just one proposal tied to every wedding. After saying YES (but before Saying Yes to the Dress!) 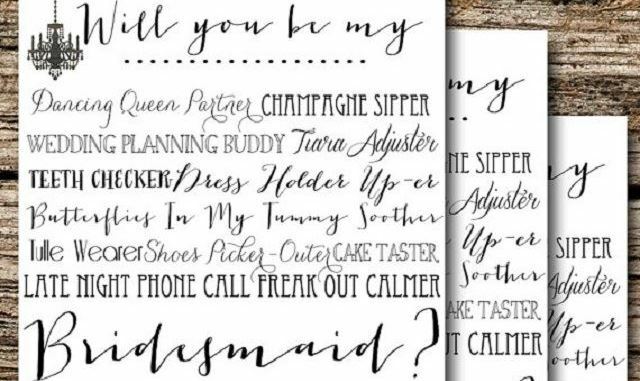 Brides are turning the tables and popping their own question by asking friends and family to join their wedding party in unique #bridesmaidproposals. Hope this inspires you to get popping!